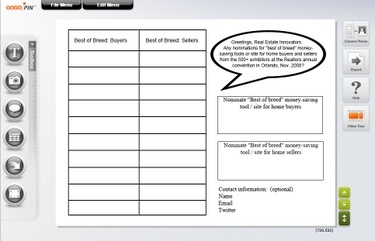 The Best of Breed real estate technology concept seems very beneficial. Real estate lends itself to increasingly beneficial technology. There is so much real estate technology today that it tends to become somewhat confusing as to which technology is most valuable. The Best of Breed initiative hopefully will help sort that out and focus on the technology which is most valuable. Great resource, Bill. Thank you for posting this.